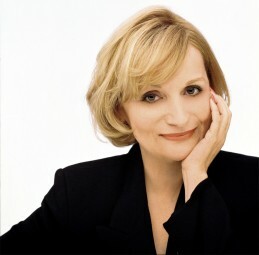 Sarah Ban Breathnach is the author of Simple Abundance, and other books. She has written a nationally syndicated column as a member of The Washington Post Writers Group, and her feature articles have been syndicated by The Los Angeles Times Syndicate. She also lectures and leads Simple Abundance workshops across the country.